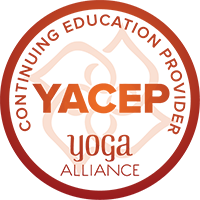 Welcome to the Boundless Yoga Training Programs! We are excited that you are interested in yoga education and sharing with others. 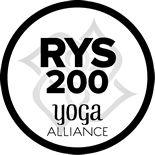 Our goal is to support the needs of each individual while maintaining the highest standards of excellence in yoga instruction. Click the links below for more information on the individual programs or to download your application. ​Check out more about each of our programs by clicking on the links below. Payment plans are available and a non refundable deposit secures your space. Due to limited number of spaces there are no refunds for events with in one month of program start date.